Zellnor Myrie: 9:00 pm, 225 Rogers Ave.
Jessie Hamilton: 9:00 pm Woodland, 242 Flatbush Avenue. Blake Morris: 9:00 pm Hinterlands Bar, 739 Church Ave at East 8th. 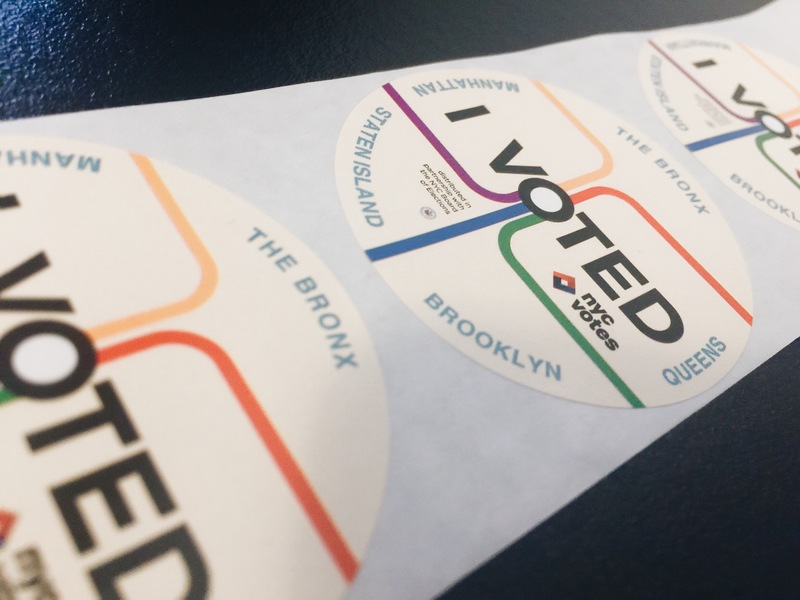 Ross Barkan: 9:00 p.m.– Election Night Party – 302 82nd Street, 11209. TRUMP was on the ballot today. Let’s see if this true in November. Donovan & Golden beware. The main thing Trump wanted to avoid was having Zephyr Teachout as Attorney General. He got his wish, it appears.